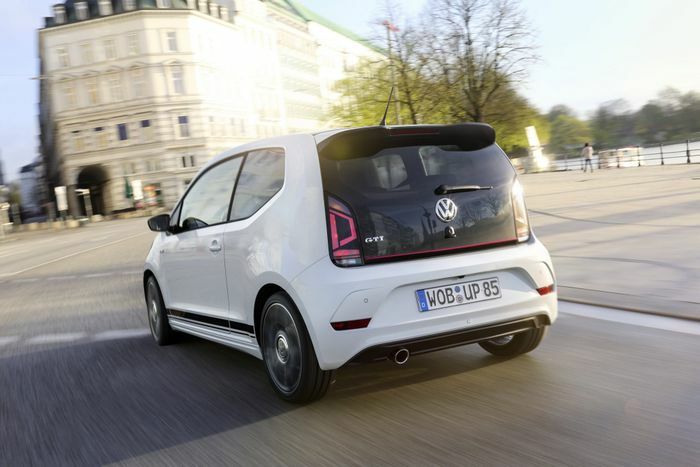 Your own slice of brand new GTI giggles is more affordable than we’d expected it to be. 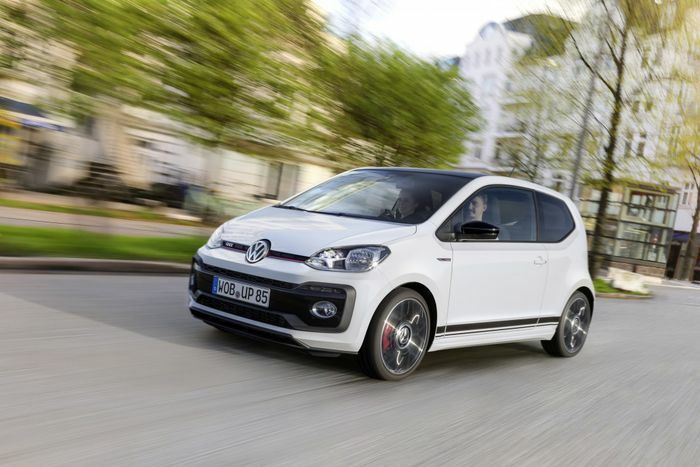 Volkswagen has announced a very reasonable £13,750 entry price for the new Up GTI. That buys you a three-door, with an extra pair of doors priced at £400 in the UK. 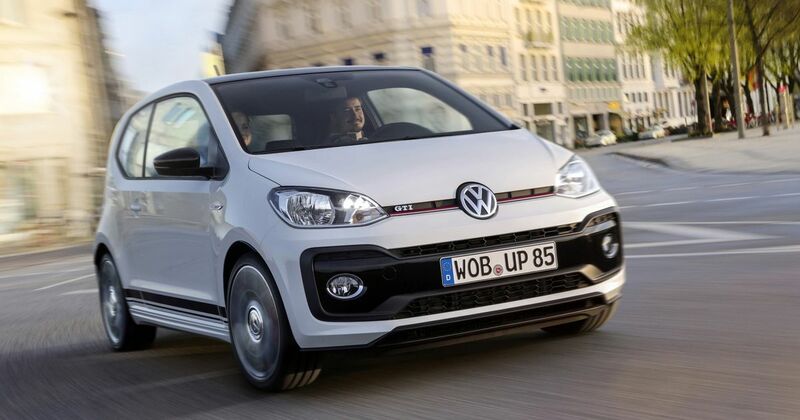 Either way you’ll be left with a cheeky city car with a 1.0-litre turbocharged three-pot. It’s good for 122mph and a 0-62mph sprint in a stated 8.8 seconds – although we wouldn’t be surprised if the truth were nearer eight seconds. Weighing 1070kg it’s going to be a fun thing to toss around a back road, with 113bhp under your right foot for the straight bits and a six-speed manual gearbox to row through. Apparently it’ll even give you 50mpg, if you’re really, really dedicated to the cause. In the notoriously expensive German market the starting price is €16,975, equivalent to £14,977. The order books open on 6 February, and unless you’re quick you can expect a long lead time; it’s going to be popular. Standard kit includes heated front seats, Bluetooth, USB connection, DAB radio and air conditioning. It even has tartan GTI seats. What more do you need? A basic Mini costs almost £16,000, the cheapest 103bhp Fiat 500 TwinAir will set you back £15,115 and there’s no sign of a new Suzuki Swift Sport yet, so this is looking like We could be tempted. Easily.